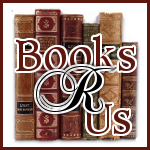 Ginger High- Books R Us: SLIP INTO SPRING- GET 75% OFF OF NATURE'S SLEEP SLIPPERS- HURRY ENDS SOON! 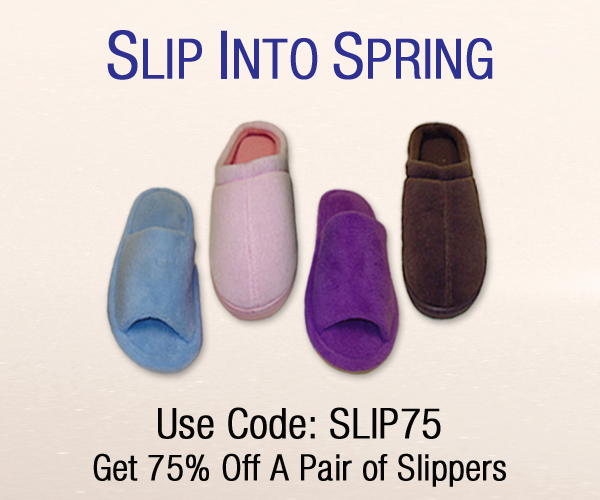 SLIP INTO SPRING- GET 75% OFF OF NATURE'S SLEEP SLIPPERS- HURRY ENDS SOON! It is time for Spring! How do you celebrate? How about celebrating with Nature's Sleep and get a pair of slippers or two or three at 75% off! Let your feet be pampered in memory foam. I have tried the slippers and they are great. Now get yours!!! Use code SLIP75 at Nature's Sleep and save now! Thanks for posting this deal! Great deal but I missed maybe next time! Too bad I missed this sale. These sound so comfy! Thanks for the post.